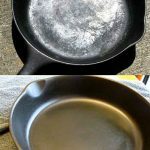 Washing things naturally does not mean washing them by hand. 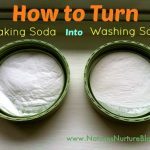 Naturally washing your stuff is done by using non-toxic all-natural cleaners or soaps. 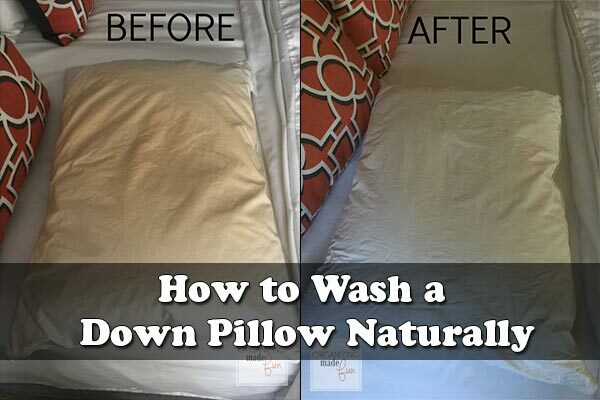 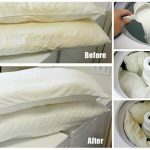 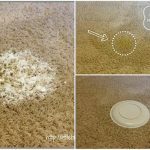 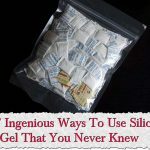 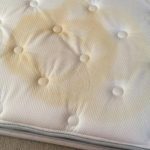 You can even learn how to wash down pillows in cleaners that are all-natural and contain no toxic chemicals.